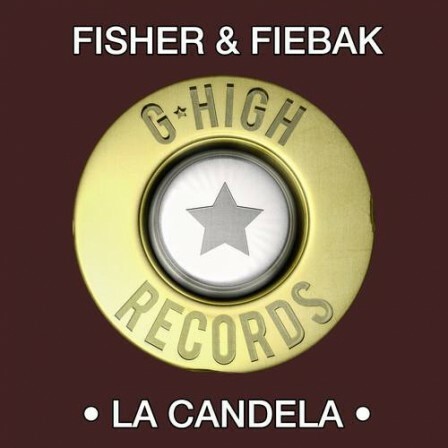 Marc Fisher and Sebastian Fiebak are over 15 years infected with the virus called House and simply have rhythm in their blood. 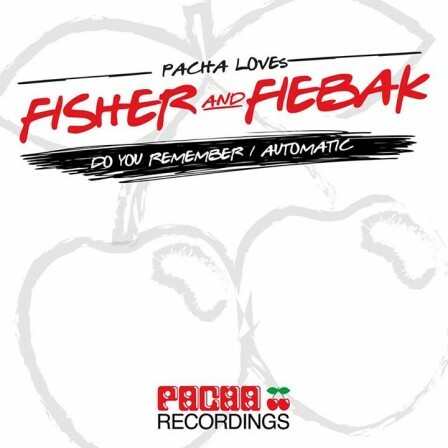 Whether in the north, west, south or east: With Fisher & Fiebak on the decks there is never bad weather. 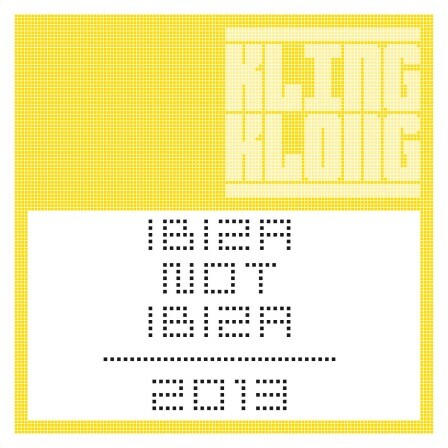 Russia, Spain, Turkey, Israel, Bulgaria, Switzerland, England and Ibiza have both been honored with their pumping sound and left many weary dancing feet. Even the Kazantip festival in Ukraine is fixed since 2007 in the calendar of the two jokers. If the two are not busy just filling their passports, you meet them in their Dusseldorf based studio. 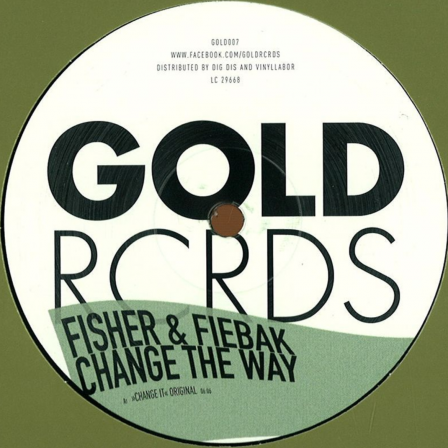 The hard work has paid off: Fisher & Fiebak tracks and remixes can be found on major labels such as Pacha Recordings, Inhouse Records, King Street Sounds, Strictly Rhythm or Gold Records(just to name a few). Despite this impressive list, the two are still at the beginning and are hot to fill the last gaps in their schedules. White areas could soon be hard to find. 2012 shot the guys with their title “Saxation” in a few days in the top ten of the Beatport charts, and also with the next release “Barbarossa”, the corks popped: Top 3! High Five! 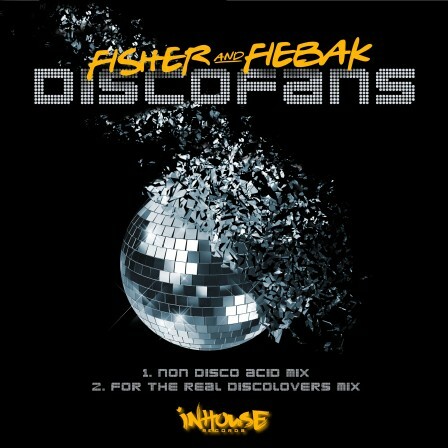 In 2013 they hit top #1 with „Discofans„!